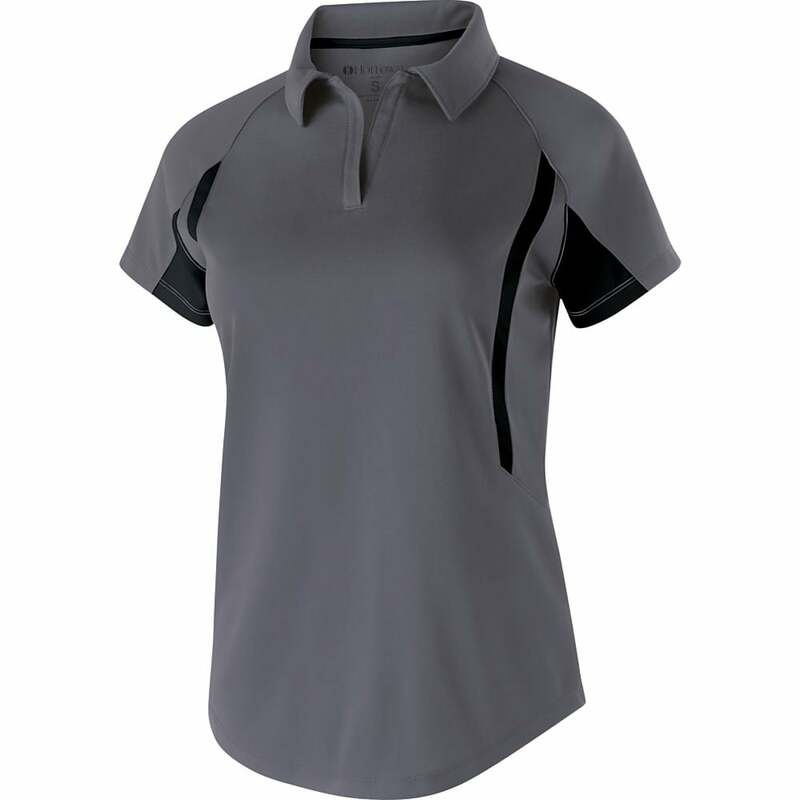 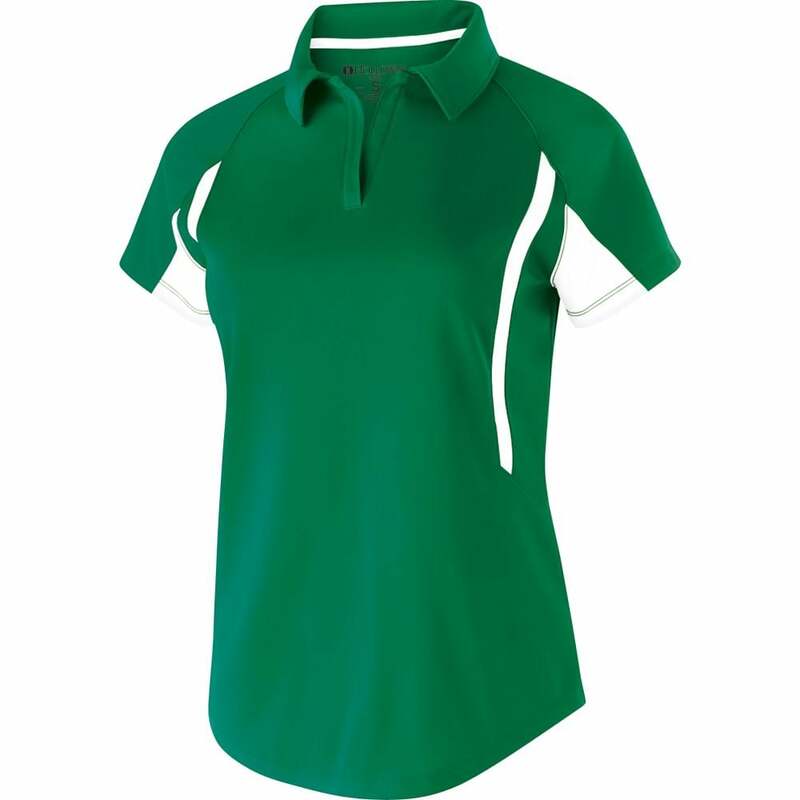 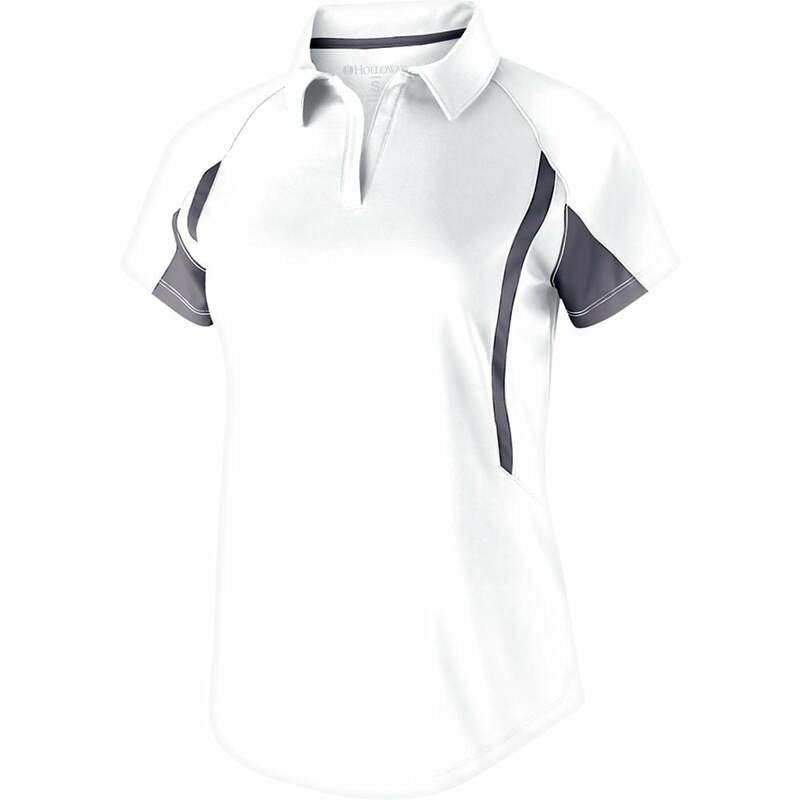 Our Ladies' Avenger Short Sleeve textured stripe Polo is an excellent choice for any supervisor or management uniform. This lifeguard polo features a classic fit. 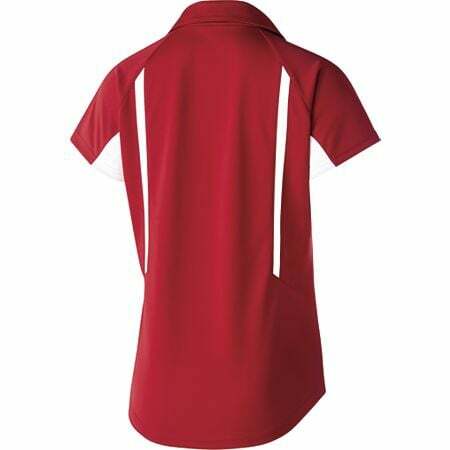 It is durable with snag resistant yet comfortable with mechanical stretch.